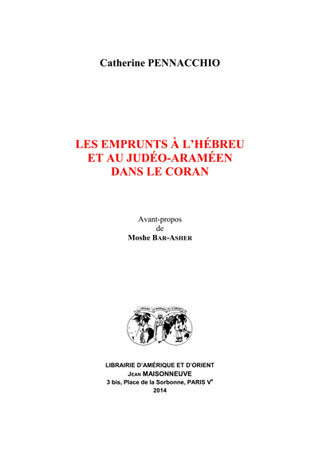 My new book, Les emprunts à l’hébreu et au judéo-araméen dans le Coran, builds on Arthur Jeffery’s work, The Foreign Vocabulary of the Qur’an (Baroda, 1938), the last major study of Qur’anic loanwords. This lexicon identifies 325 loanwords and gathers all that had been written by Muslim and Western scholars about them. My book addresses the need for this earlier work to be revised, updated, and supplemented. 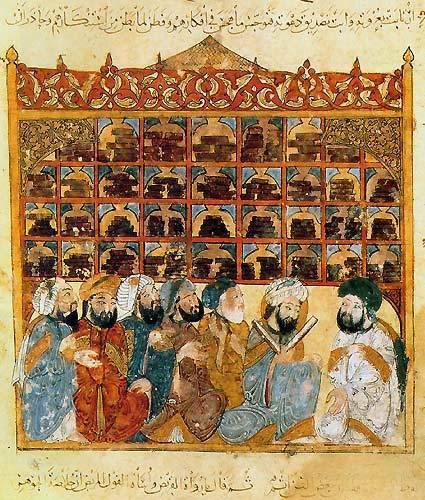 Progress made in comparative linguistics and the discovery of thousands of inscriptions in the Arabian Peninsula invite us to reconsider Qur’anic loanwords in their linguistic and historical contexts. This new publication examines 189 loanwords from Hebrew and Aramaic, checking the status of these terms and scrutinizing arguments about them, starting from Jeffery’s work. First, Les emprunts provides some definitions and typologies of loanwords, and describes previous works about lexical borrowings by both Muslim and Western scholars. Then, it classifies loanwords into two main classes: loans prior to Islam and loans related to the message of Islam. The loans before Islam, coming from Akkadian, Aramaic, Persian, Greek, and Latin, reflect the historical, political, and trade contacts of the Arab tribes with their neighbors. These loans are common words that seem to have been imported with the concept or object that they denote (e.g. furāt, tijāra, rummān). The loans related to the message of Islam correspond to religious technical terms. Those borrowed from Hebrew and Judeo-Aramaic seem to come from direct contacts of the Prophet Muhammad and his companions with Hijazi Jews (e.g. 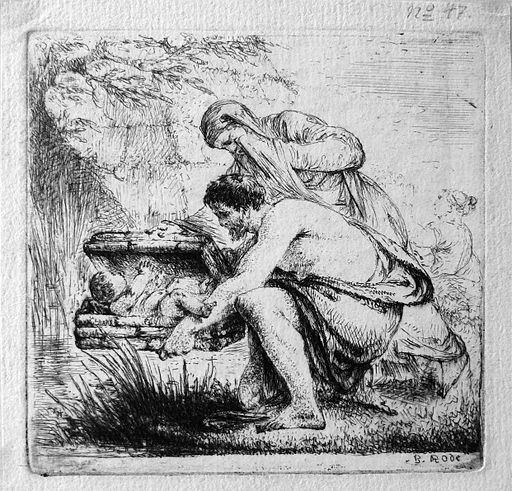 muʾtafika, rāʿinā), from the Hebrew Bible (e.g. asbāṭ, baʿīr), or from rabbinical scriptures (e.g. jubb, darasa). Some were also known in Arabia long before Islam (e.g. ʿabd, khātam, raḥmān, zakāt). I also added to Jeffery’s list loans that are already known (e.g. ummī, ḥajj, sabʿ, miḥrāb) and a completely new one that I discovered (jalāʾ in Q 59:3). The identification of a loanword comes from an intuition, a feeling that a word calls to mind another culture. The uncertainty of the meaning and the form allows us to say that it is probably a loanword. For borrowings external to Semitic languages, their morphology enables us to identify them. It is easy when such loanwords display characteristics typical of the original non-Semitic language (such as firdaws and majūs). It is more difficult for loanwords belonging to the Semitic language family. The difficulty is to distinguish those roots that are common throughout the Semitic family tree from roots that are actually loans from one branch of the family tree to another. As a rule, a term is considered common if it is represented with the same phonetic and semantic values in the majority of the Semitic family. But some loans also have these characteristics (e.g. miskīn, sikkīn, safīna). The next step is to determine the origin of a loanword. Religious words are often considered as borrowings to Hebrew or Syriac because Judaism and Christianity often use the same concepts and texts, and because Hebrew, Judeo-Aramaic, and Syriac are very similar. I relied on grammar, rules of comparative linguistics, and contexts to trace the history of these loans. I looked for the key that reveals the loan and its origin, a detail that can be a linguistic feature (as in the cases of kursī, zujāja, and qaṭirān), or the words themselves, as those who are definitely Jewish could be sufficient to prove a Jewish origin (such as sabt and minhaj). Some previous errors in loan attribution have been detected, and the number of loans has been lowered: some are in fact common to the Semitic languages (e.g. 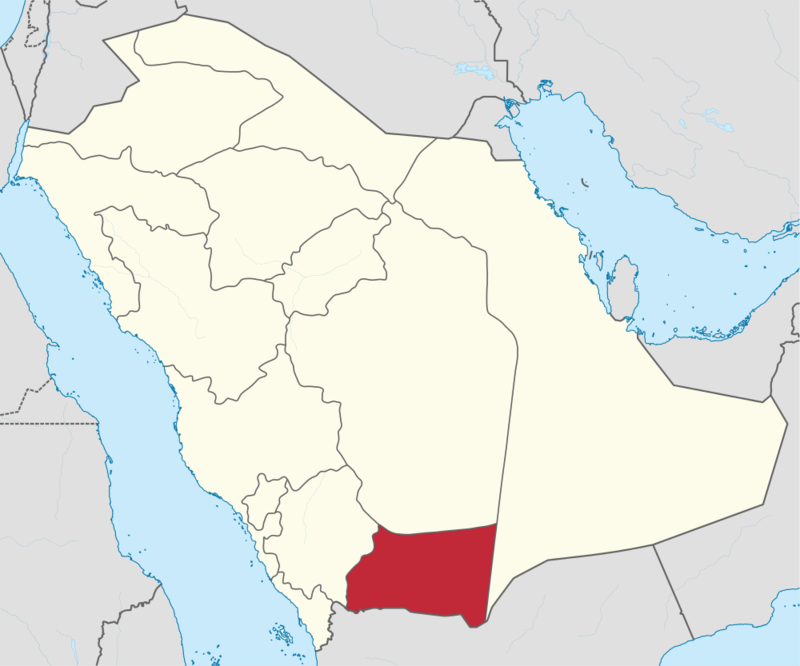 ḥabl, ʿankabūt), while others are properly developments within the Arabic language itself (e.g. maʿīn, kāhin). * Pennacchio is a participant in the Glossarium Coranicum Project revising Arthur Jeffery’s The Foreign Vocabulary Of The Qur’an. This project is coordinated by the CNRS (UMR 8167 – Orient et Méditerranée) and the Berlin-Brandenburg Academy of Sciences and Humanities. 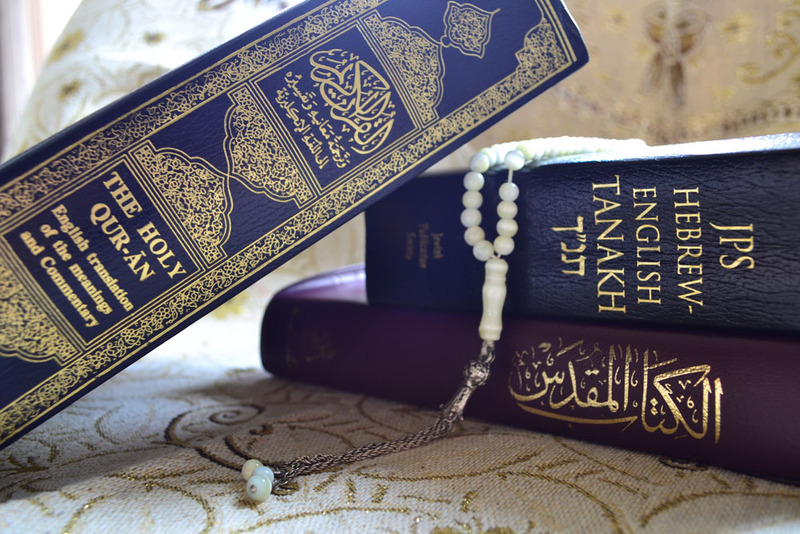 She also participates in the ETYMARAB project about an etymological dictionary of the Arabic language, and will soon release software about the vocabulary of the Qur’an.